I’m finished with the first week of my Whole30, and feeling pretty great. 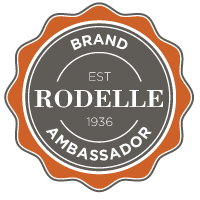 You can see almost every delicious thing I’ve eaten over on Instagram–I’ve been having so much fun trying out new recipes and revisiting old favorites. Doing a challenge like this really gets the creativity flowing! So far I’m breezing through each day without craving any off-plan foods–I even survived a friend’s birthday party last night without any serious yearnings for the cake, cookies, booze, or tortilla chips that everyone else was enjoying. I sipped on seltzer with lime, snacked on mixed nuts, and felt pretty darn virtuous. In my dreams, it’s another story–I’ve already cheated twice! Two nights ago I dreamt that I succumbed to samples of cookies and chocolate truffles at Boston’s new Whole Foods Market, and the next night I snuck a bite of pumpkin pie at a dream pie-making class. Upon waking, I breathed a giant sigh of relief when I realized I hadn’t actually strayed from the plan. Hopefully my cravings will continue to be confined to the world of dreams! The hardest part of food prep so far has been coming up with new ideas for breakfast. (Despite its popularity in the paleo world, I’m usually not in the mood for dinner for breakfast.) 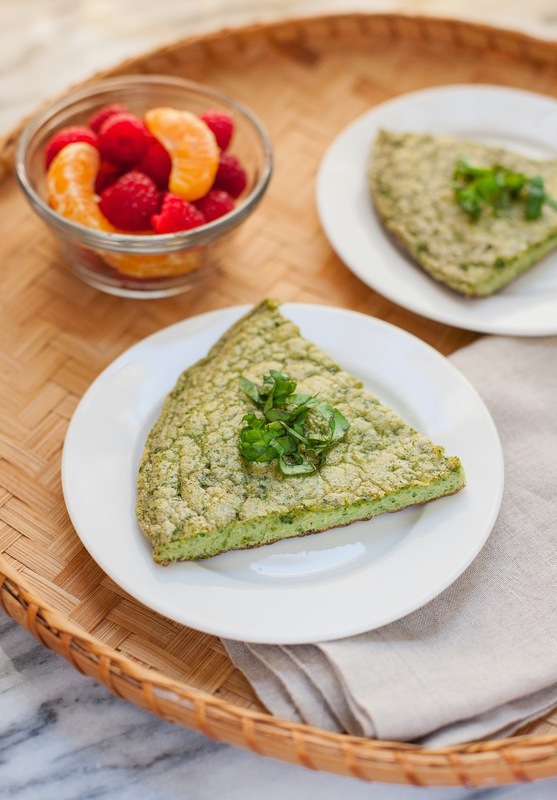 This pesto frittata is easy to whip up, super flavorful, and quite different from my usual breakfasts. It pairs perfectly with fresh fruit or a simple green salad. I hope you give it a try! 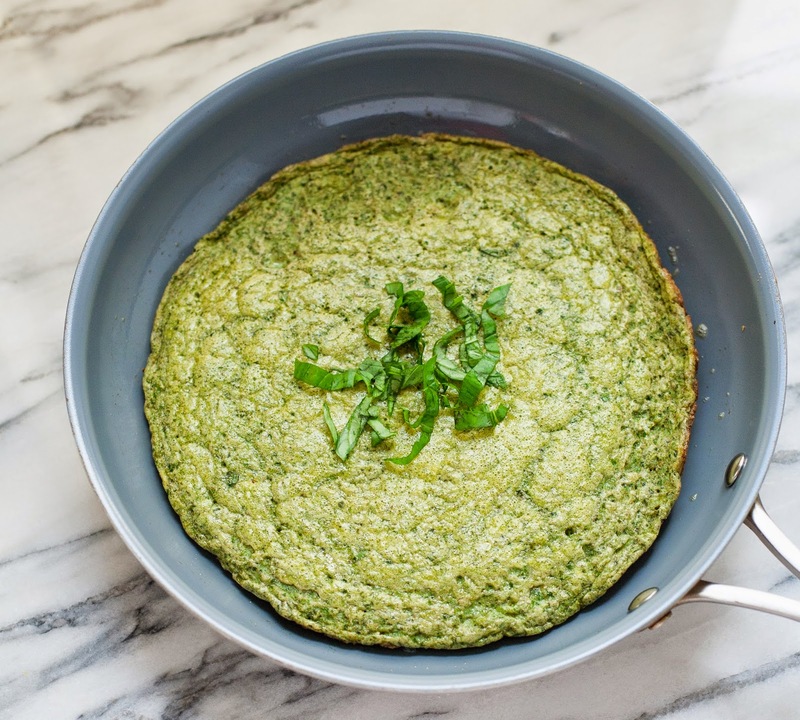 *Any pesto will work, but to keep the recipe paleo, make sure yours is dairy-free. 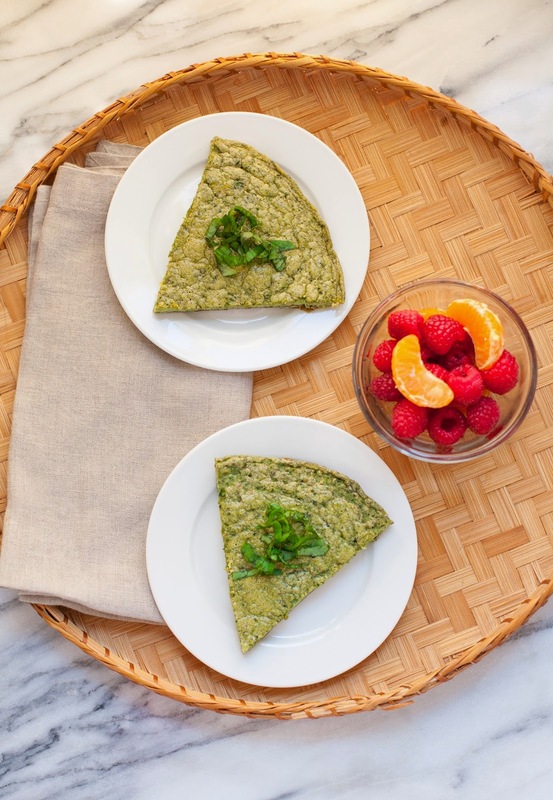 Try my everything pesto or this basil pesto from Against All Grain. You can also easily adapt a classic pesto recipe by omitting the cheese and adding a little extra salt. I recommend a recipe with pine nuts, which add the richness normally provided by the cheese. Preheat the oven to 375°F. In a large bowl, beat the eggs, salt, pepper, and pesto until combined. Heat the ghee or oil in an 8- to 10-inch ovenproof skillet over medium-high heat. When the pan is hot, add the egg mixture and reduce the heat to medium. Let the frittata cook for about five minutes, until the outer edges are set. Transfer the skillet to the oven and bake for 5-10 minutes, or until just set. Carefully remove the pan from the oven (I keep an oven mitt on the handle of the pan to remind myself that it’s hot) and let the frittata rest for five minutes. Slice into six wedges and serve hot, garnished with fresh basil if desired. Leftover slices of frittata can be wrapped and stashed in the fridge for up to three days. I reheat mine in the microwave for about a minute. hi this looks so amazing, but i eat vegan. is there a possible replacement for the eggs??? ok understood. i already make the best vegan pesto in the world so i’ve got that covered. 😉 thanks, Becky! … pretty pictures! … nice props! Looks delicious. I love pesto but don't think I ever tried them with my eggs. I must change this, soon! 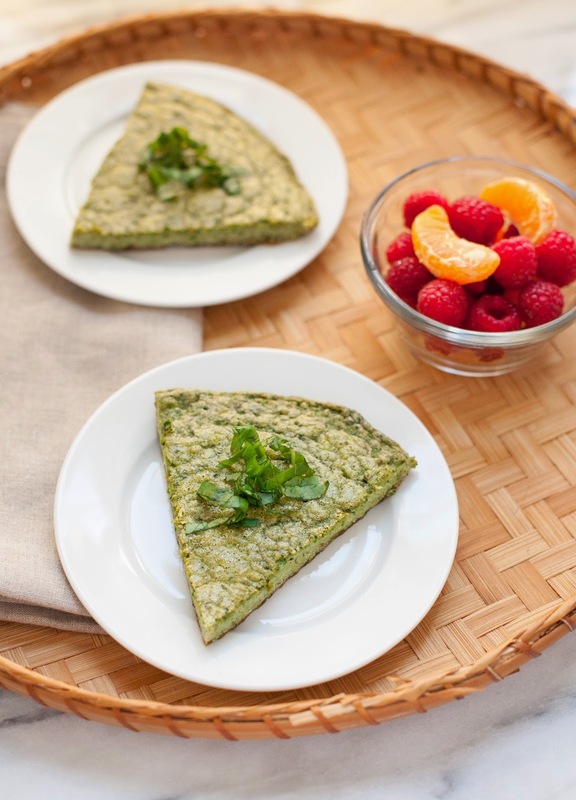 I've never heard of such a beautiful idea for a frittata; wonderfully done here! 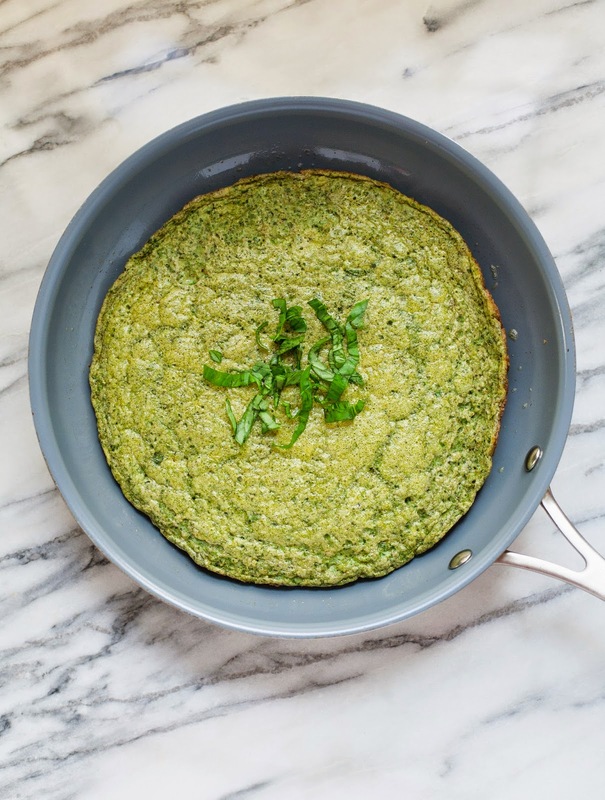 My husband LOVES pesto and would love to see this on the weekend brunch menu very soon! !